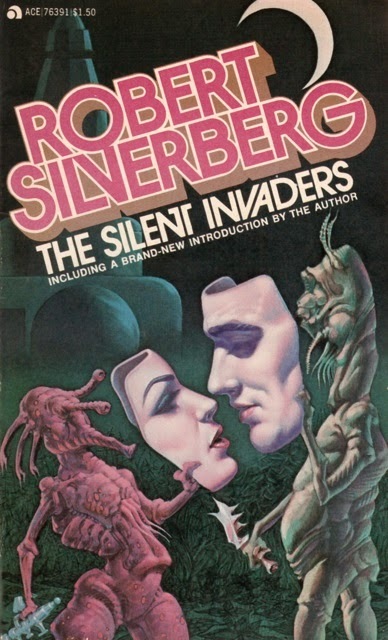 I've previously written a couple posts making fun of terrible cover art (here and here). 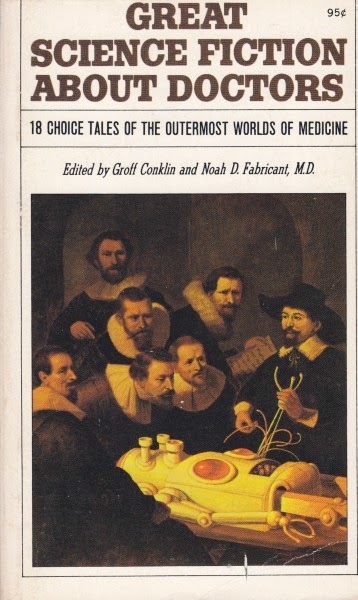 While hilariously bad cover art is worth noting, we should also remember good cover art. 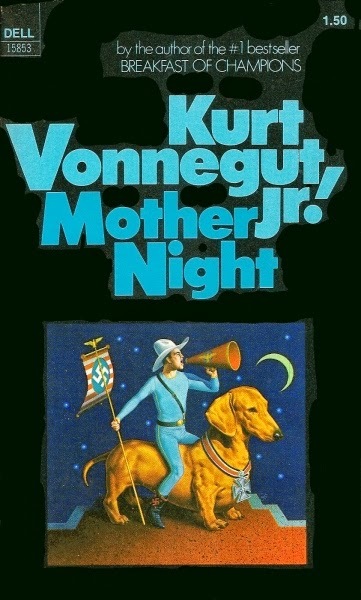 One of my favorite particular pieces of cover art was from the Dell paperback edition of Kurt Vonnegut's Mother Night. 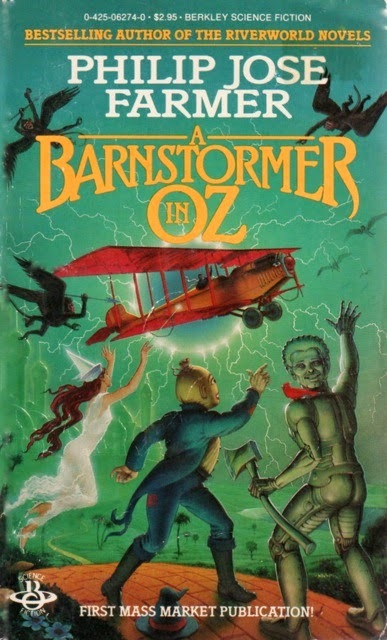 A bizarre cover that successfully incorporates a lot of detail from the book. 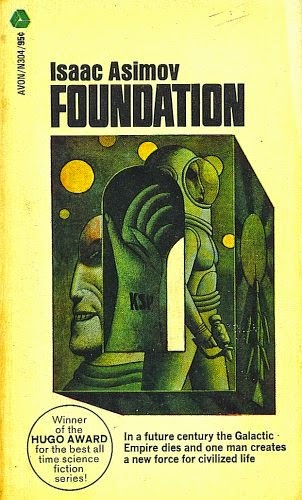 Unfortunately, the artist wasn't credited and for a long time I was unable to find out who it was. 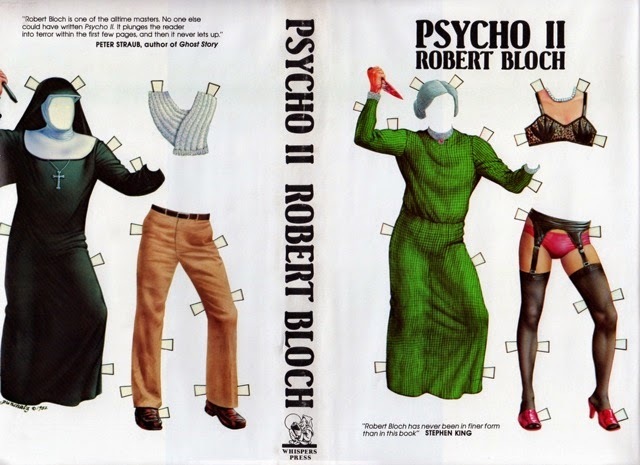 It turned out though, that I had other books with his cover art.